If you are the owner of a small business, you may be looking for some way to get cash. You may need to buy inventory, looking to expand or simply just struggling through a rough patch. In years past, it was fairly easy to get cash for business use by simply walking into your local bank, signing some papers and paying them back. 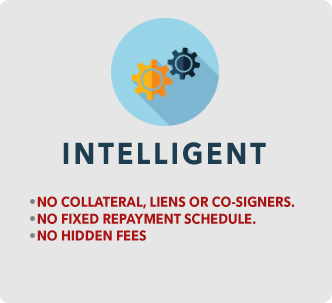 These days, it is not that easy and for many businesses, a bank loan will not be an option. Unless you have been established for several years as a business, have a solid business credit report and great collateral, you can almost forget getting a loan from a bank. However, there are options and you may get lucky if you want a bank loan. For instance you won’t need a solid credit score for your business if you have a high personal credit score. Additionally if you have something amazing, like your home, that you are willing to put up for collateral, you may be able to get a bank loan. Banks are certainly much more stringent than they used to be and it can definitely be difficult for a small business to get a traditional loan. Luckily there are some other options to get cash for business use. 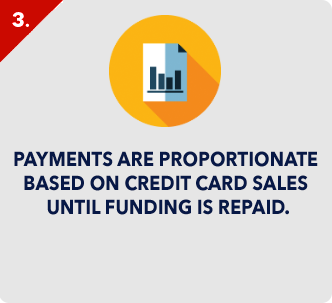 One way to get cash for business use is to open a credit card or other line of credit. 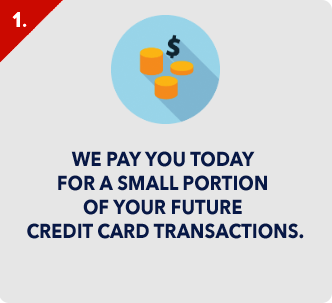 You will probably find that you will have the same problems getting a credit card as you did getting a bank loan if you have poor personal credit, but it may be worth paying high interest rates for awhile in order to get the cash for business use you need. You may even think of this as an opportunity to not only help your business, but to help your personal credit score as well. 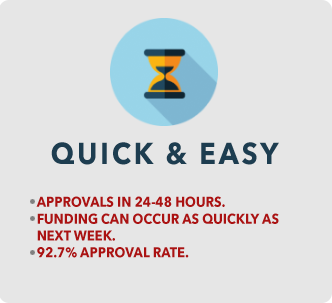 Another option you will have to get cash for business that is similar to a loan is to get a cash advance. 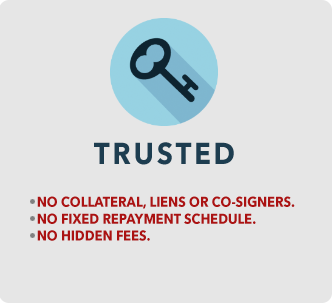 A cash advance doesn’t rely as much on a credit score or collateral, but it can cost you, with rates as much as 200%. Though this may seem like a lot, you can get the money fast and use it immediately. The one catch is you need to have a lot of credit card sales for this to work. 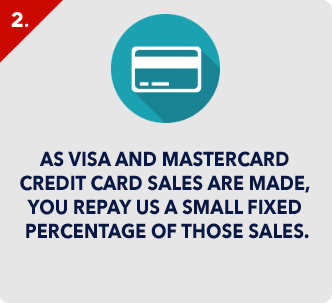 The money you pay back will come directly as a percentage of your credit card sales and you must pay it back daily. However, you will pay it off very quickly, usually in less than a year. A final way that you can get cash for business is to borrow it from an actual person instead of a company. You may have a friend or family member who can loan you some money or you may find there is an angel investor or angel investor group in your area. If you have a relationship with a large company in your area, for instance one that you may supply for, they may even be willing to give you the cash for business use you need.